My favorite summer drink is a spritz! I prefer Campari to Aperol which can be easily substituted. 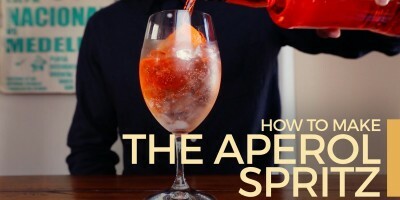 Here’s how to make the perfect spritz!